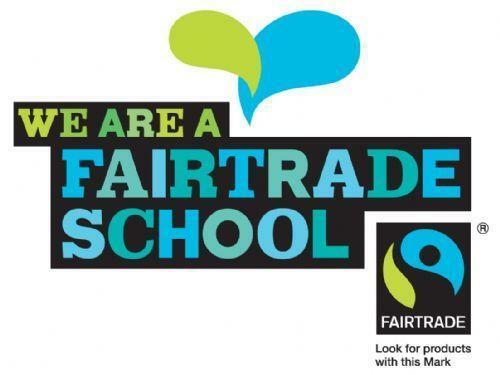 Accreditation as a Fair trade school demonstrates that pupils have an understanding about how global trade works, together with a commitment to taking action on behalf of Fair Trade in the school and in the wider community. This work permeates many aspects of our school life, from pupils running Fair Trade cake stalls and designing Free Trade T shirts, to coffee mornings and Free Trade tea and coffee in the staffroom! Learn about fairtrade by watching this excellent film! In 2012 we're asking everyone to Take a Step for Fairtrade. It can be a simple step, like swapping your tea to Fairtrade, or a bigger step, like asking everyone in your office to do it too. You'll be joining thousands of others all over the UK when you take a step for Fairtrade. Fairtrade Schools Website If you'd like to find out more about Fairtrade in schools, then have a look at the website!